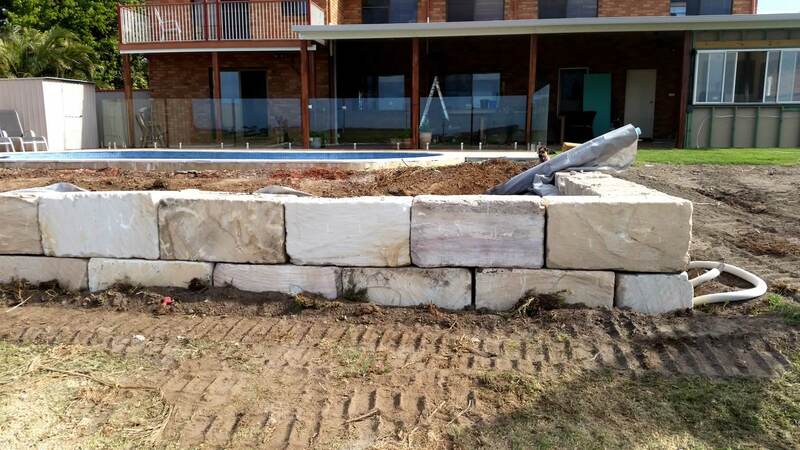 Sandstone is resistant to weathering has been used for domestic construction and housewares since prehistoric times, proving its strength and longevity. 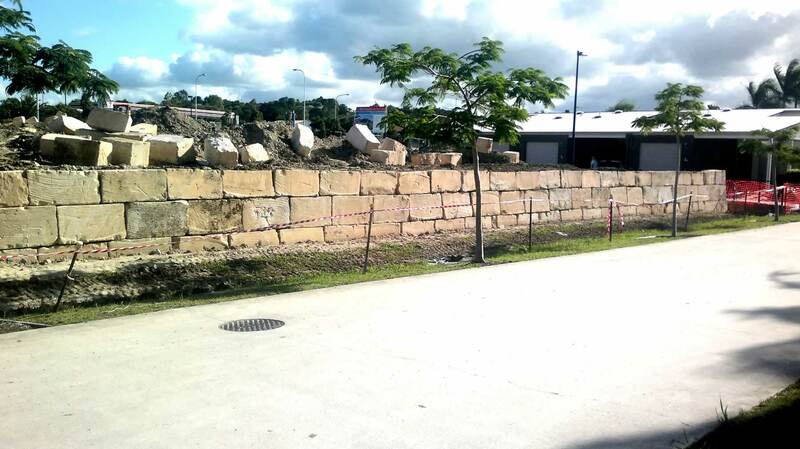 It is relatively soft, making it easy to carve and shape, which is why it is ideal for shaping into blocks for retaining walls. 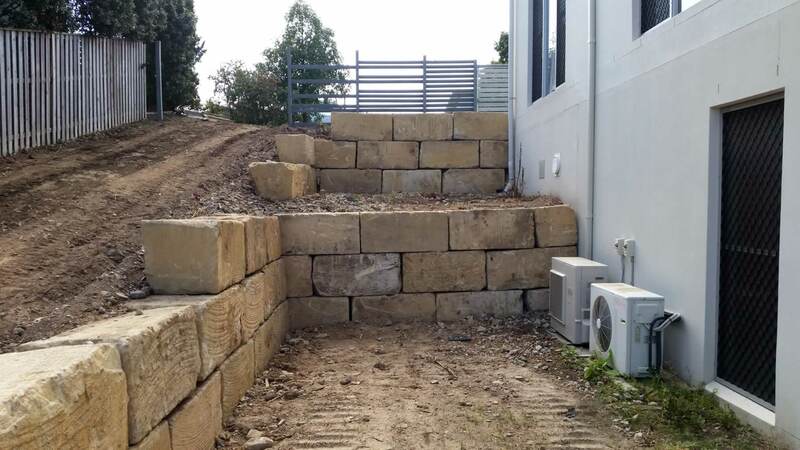 Sandstone is more expensive than Bush Rock to create retaining walls from, but if you want the best of the best, A-Grade sandstone rock retaining walls are the answer. Their timeless appeal gives and air of elegance to any property, making it a very popular choice with Gold Coast prestige homes. 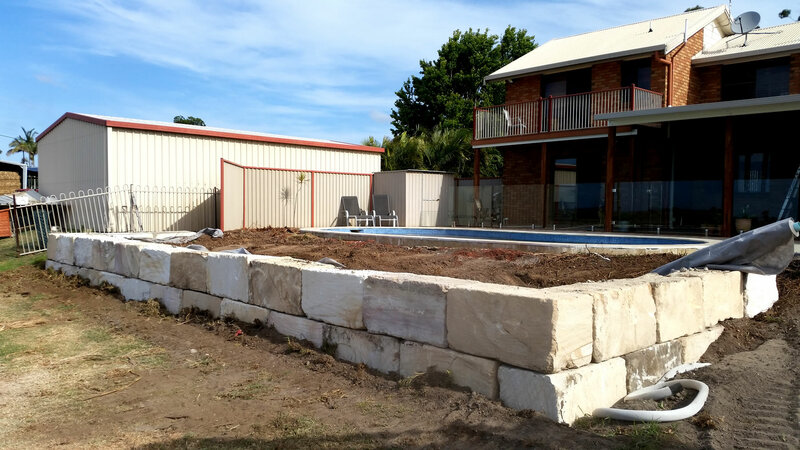 See our gallery below for our A-Grade Sandstone rock retaining wall building projects around the Gold Coast and Brisbane.